One-week trial period only $10.00! 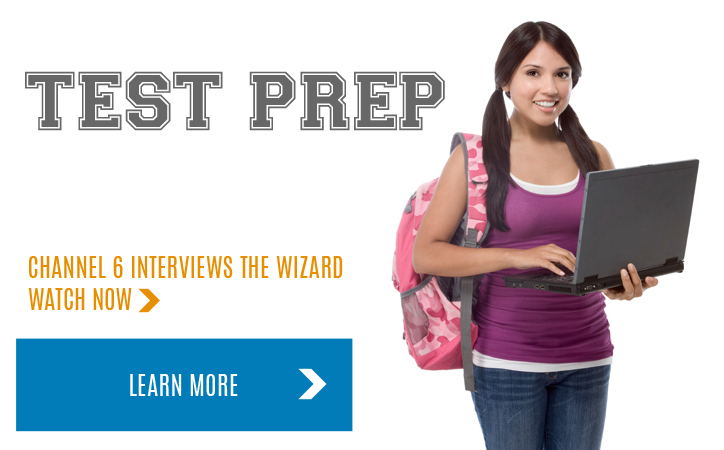 The Mary Alice Fund provides test prep and college admissions services for free or at reduced rates to students, schools, and non-profit organizations throughout America. 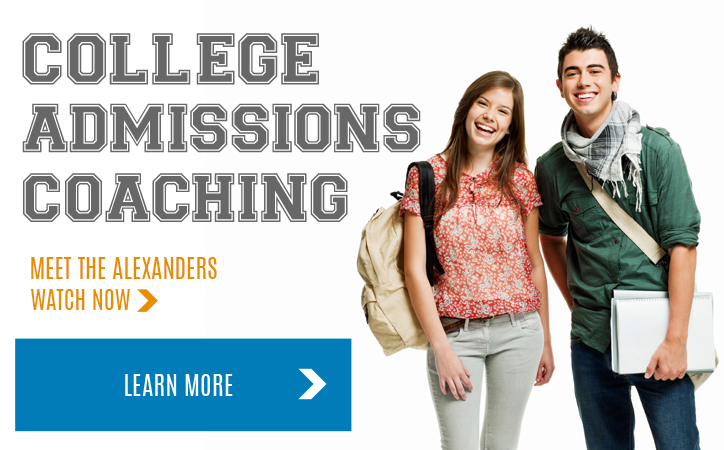 If you are interested in having us provide our free college admissions seminar in your area, please contact us. The Wizard is just learning how to communicate through social network sites. Join us and I'll do my best. I went up 140 in reading! I got my athletic scholarship. Thanks sooooo much. Thanks for all your help. I went up over 200 points in reading and math! Your strategies are amazing. Everybody wins! I love your DVD set! If it wasn't for you, Juan wouldn't have gotten into Yale (full scholarship) and received a full scholarship.